Many people worry about getting hacked or having their info taken. Although this does happen, it is the other lesser known activities that are going to get you taken advantage of. 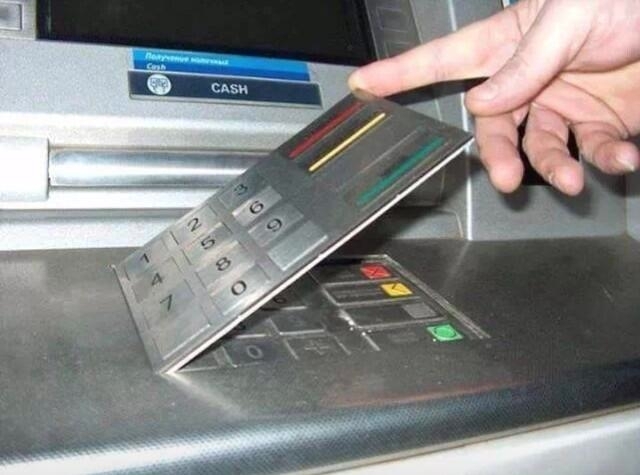 Let me introduce you to two versions of an ATM skimmer. These are very convincing fakes placed over ATM machines. 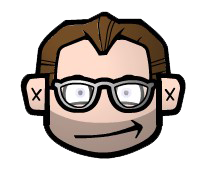 They are used to steal your card's info so they may resell it or use the money. The problem is that they are so real-looking that it is hard to know the are even there. 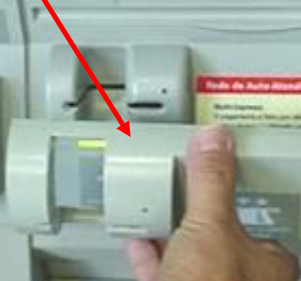 Before you insert your card into an ATM, see if you can get a fingernail under the card slot or the keypad. If so, DO NOT USE THAT ATM. Report it ASAP to the bank. Below are two versions of the skimmer. With all information, don't be afraid, just be aware.